This category is primarily for the hyping of upcoming movies. As much as possible, I want to track upcoming movies prior to their launch, in order to support the genre as well as to provide an outlet for my own excitement of them. This doesn’t necessarily mean the reviews will still come out well though. io9’s 2K9 Movie Preview – Some may be reviewed here! First poster for Neuromancer revealed. Terminator experiences Salvation: T4 is comming. 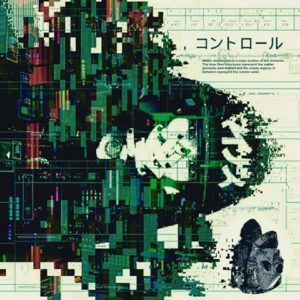 Chrysalis – French Cyberpunk Movie ou Non? Blade Runner Final Cut – It’s the Unicorn!!! BLAME! : Cyberpunk CG Anime Coming Soon! 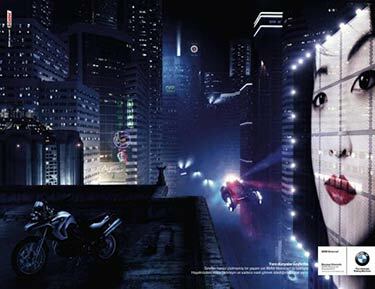 Ghost in the Shell: A Live Action Movie??? Renaissance September 22 Release Date: Only NY & LA? Blade Runner Final Cut Coming in 2007! Upcoming Movie – Ghost in the Shell: Stand Alone Complex! Renaissance 2054 to be Released in the US this Summer! Star Trek Borg Fan Collective Available? Not on Amazon!! Ultraviolet, starring Mila Jovovich – Came March 3!